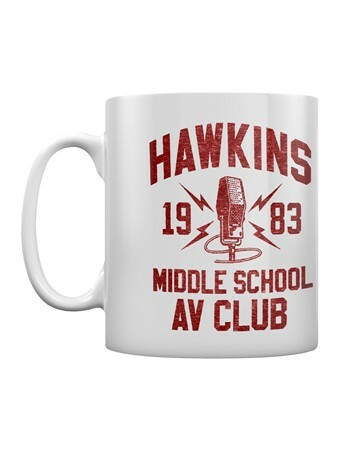 Situated in the Hawkins Middle School, the AV Club is an audio-visual club run under the supervision of Scott Clark. 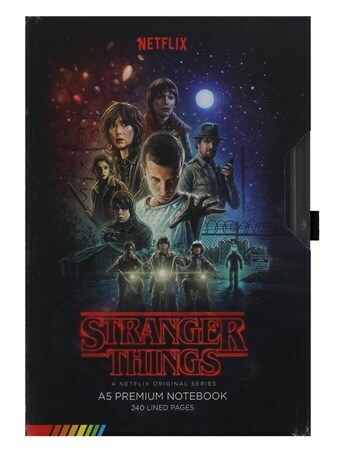 This school time club is often frequented by characters Mike, Dustin, Lucas and Will, who use the secretive AV room to hold discreet discussions and most importantly to discuss the supernatural events surrounding the disappearance of Will. 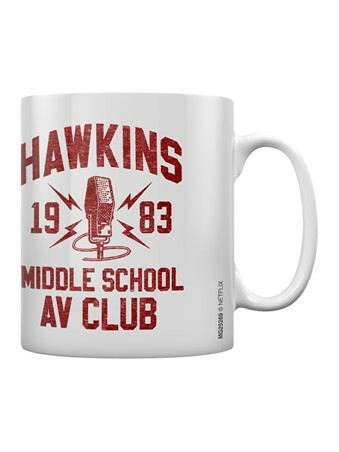 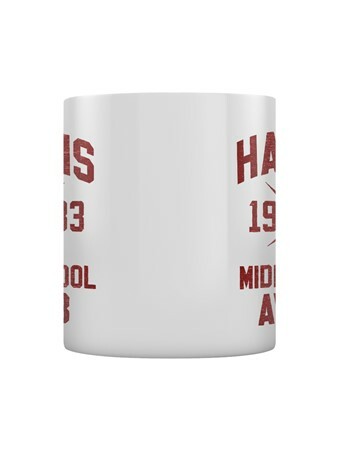 This amazing mug features the graphics for the AV club which includes a vintage microphone and the year of the clubs establishment. 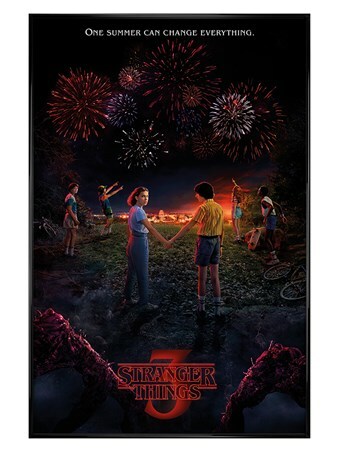 A great Stranger Things item to use in the office or the next time you settle down to watch your favourite show at home. 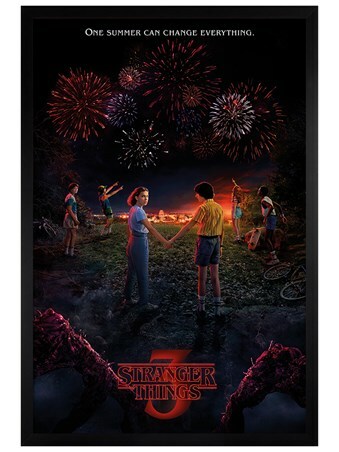 High quality, framed AV Club, Stranger Things mug with a bespoke frame by our custom framing service.